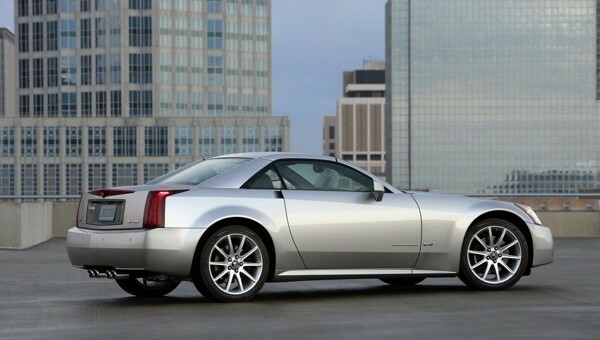 12 Brand-New Cadillac XLR Roadsters Were Sold In 2011… Wait, What? We’re not exactly sure how this came to be, but it can be found on record that Cadillac officially sold no more and no less than 12 XLRs through 2011. Indeed, the Corvette-based Caddy was discontinued in 2009, but some have managed to hang around long enough to count for sales two years after the final XLR rolled off the Bowling Green, KY assembly plant in March of 2009. Hopefully they all found loving homes. In addition, 33 Chevrolet Trailblazer and 5 GMC Envoy SUVs were sold in the same time frame. But will they keep up the white-hot pace (*cough*) in 2012? Day by day, we’ll find the answer. Not unheard of from my understanding. It’s unsold stock from 3.5 years ago. I can imagine some dealer with one sitting on the floor in front of a large window as a crowd-draw. I suppose deprecation finally made someone walk into the showroom and put an offer on one. Not surprising. Some might have even been a dealers demo they finally sold.